Duct Tape is more than just a useful tool for Dad. It can be just the inspiration you need to create something really cool. Creative people have used duct tape to make clothing, decorations, toys, and even games. A favorite duct tape project amongst the JM Cremps kids is a duct tape wallet. 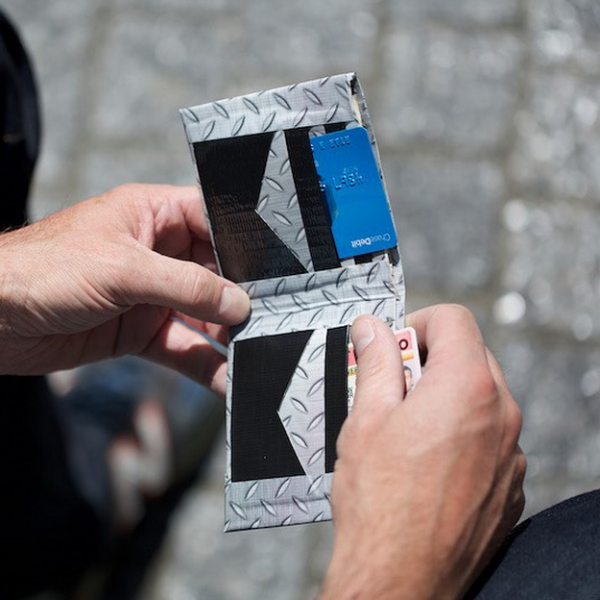 Duct tape wallets are real, working wallets, and they are the perfect duct tape project to get started with. 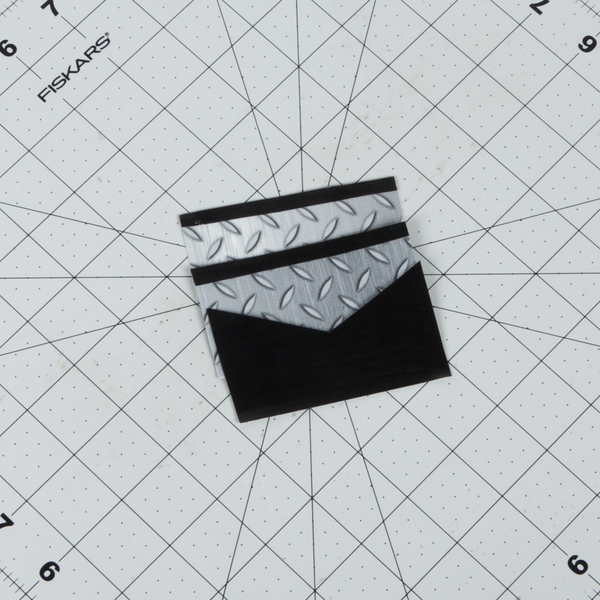 Duct tape wallets can be more than just a one-time project. They are also a great business idea for a young entrepreneur. Some of the kids in the JM Cremps team have made duct tape wallets and have sold them to their friends and classmates. By being creative and adding designs, initials or school logos, our kids made some spending money and learned a valuable lesson at the same time. 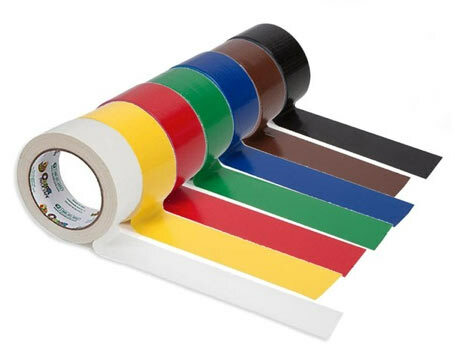 Be as creative as you want with a wide variety of Duct Tape colors from JM Cremps. Duct Tape Wallets require no special tools – just some scissors and whatever styles of duct tape you want to use. JM Cremps carries a good assortment of color and patterned duct tape, so your wallet can be as fun and colorful as you want it to be. 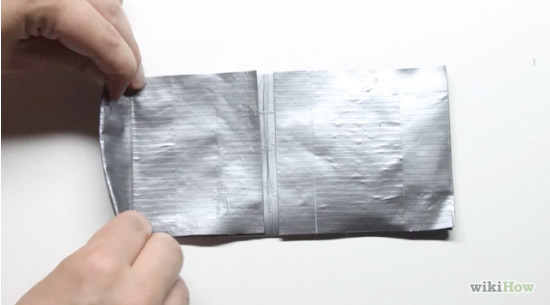 It is easy and fun to make a Duct Tape Wallet. Make a few extras and sell them to your friends and classmates. 1. 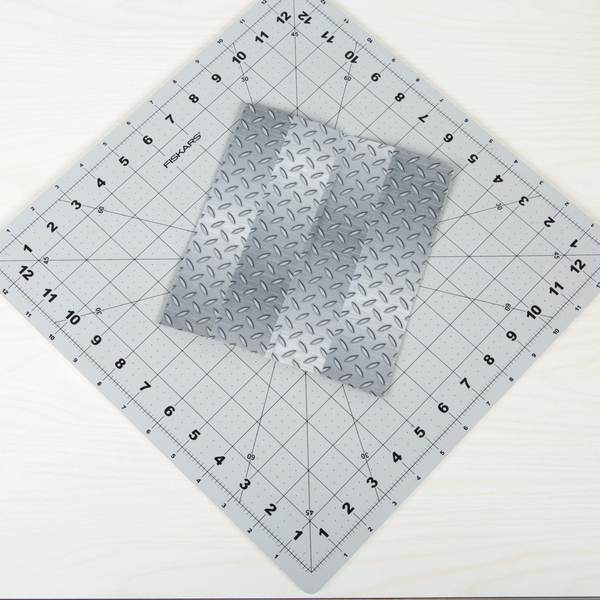 Cut a strip of duct tape 8.5 inches (22cm) in length and place it sticky-side up on a flat, stick-resistant surface. A cutting board or plastic craft board works well for this purpose. 2. Cut a second piece of equal length and place it sticky-side down, covering half of the first piece lengthwise. 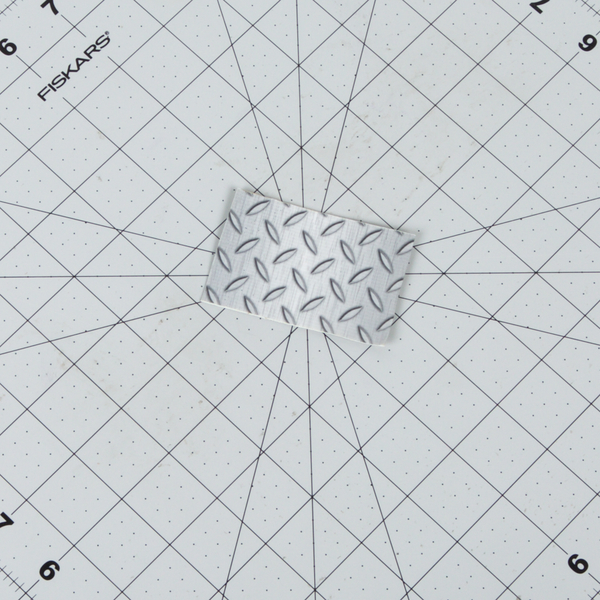 The other half of this new piece will now be sticking to the flat surface. 3. Fold the sticky part of the first strip down over the second. 4. Flip the two strips over and place a third strip sticky-side down to cover the remaining sticky part of the second strip. Once again, the other half of this new piece will now be sticking to the flat surface. 5. 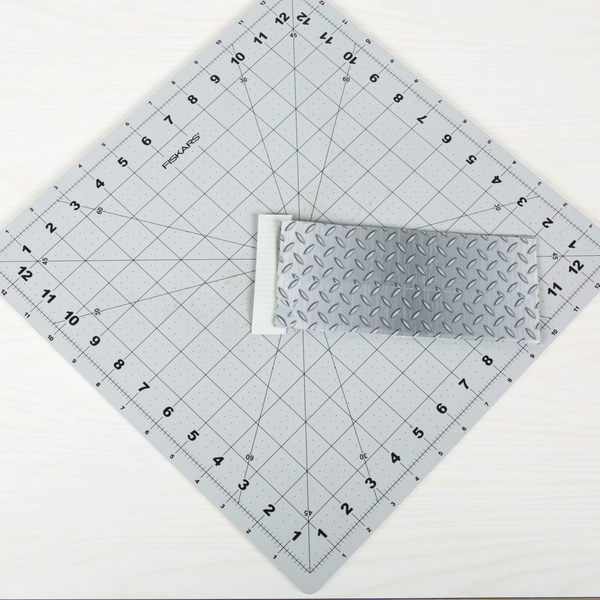 Continue flipping and extending the width of your duct-tape sheet until it measures at least 7 inches (18cm) from top to bottom not including the sticky edge. 6. 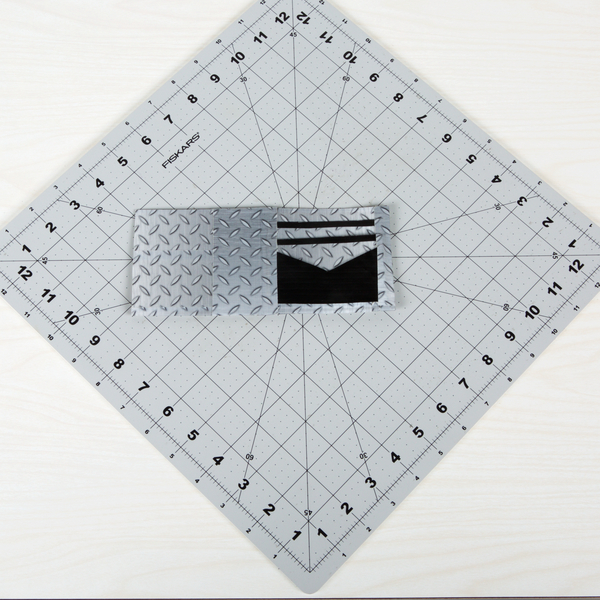 Fold the last sticky edge over and trim the edges so that the sheet is a rectangle of 7 by 8 inches (18 x 20cm). This will make your wallet approximately 3.5 inches (9cm) from top to bottom. 7. 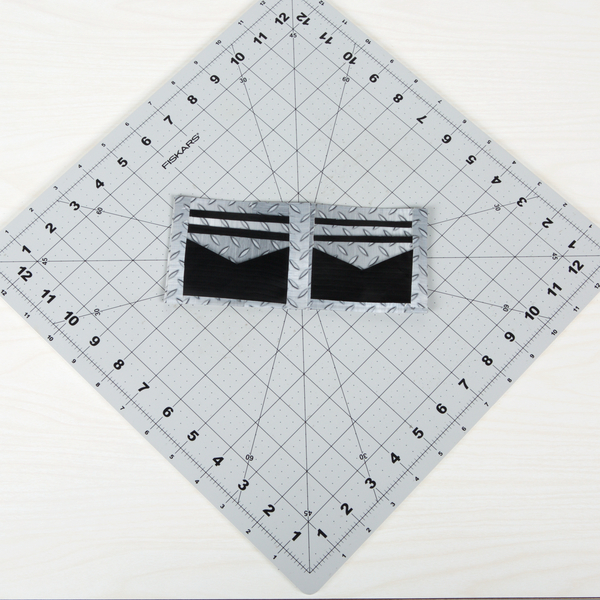 Fold the rectangle in half lengthwise and tape the two sides closed to create a large pocket. 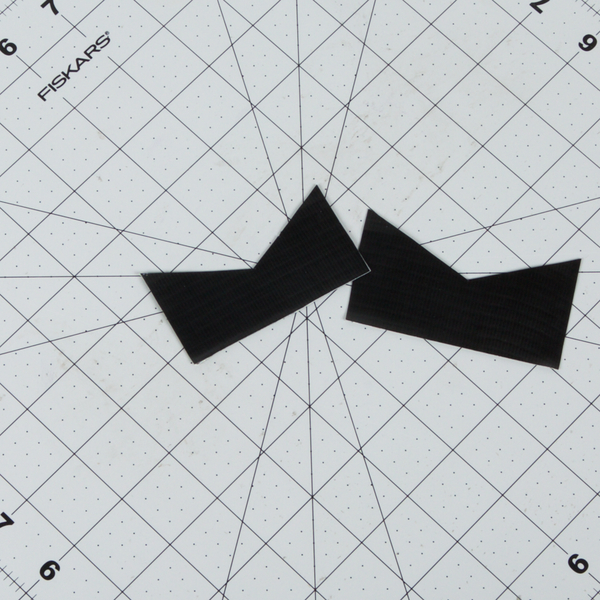 Your crease should run in the same direction as the lines of the tape. This pocket is where you will place your bills. 8. Fold your wallet in half. Run your fingers or a blunt edge over the crease to make it more defined. The instructional portion of this article was provided by wikiHow, a wiki building the world’s largest, highest quality how-to manual. Please edit this article and find author credits at the original wikiHow article on Make a Duct Tape Wallet. Content on wikiHow can be shared under a Creative Commons License.